We got the chance to speak with Sea of Thieves executive producer Joe Neate today, and we asked a few questions about the inspiration behind the game and its core objective. 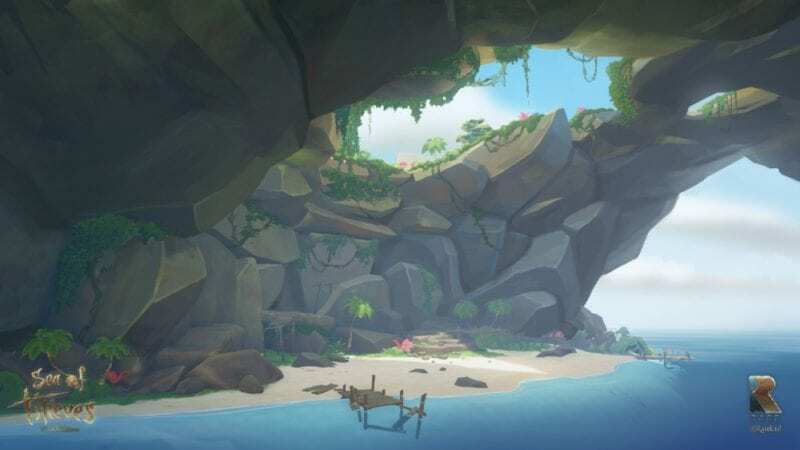 Neate acknowledged that there “hasn’t been a pirate game in recent years” and the development team created Sea of Thieves in the hopes of “sending players out on an adventure” and letting them jump into the game easily without having to subscribe to a steep difficulty curve. 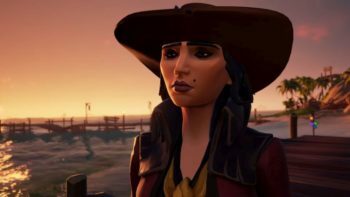 However, even further than that, Neate stated that Sea of Thieves was more about having fun and being social with your friends. I asked Neate to describe one detail about the game that he felt would be endearing or personable to players. He thought for a moment before gesturing to the five strangers checking out the playable demo at the Microsoft booth next to us. “It’s how much everybody laughs when they play the game,” he says. “How naturally strangers bond together when playing it. They’re talking, they’re laughing, they’re messing around with musical instruments.” And sure enough – as soon as I look over to the booth, the five crew mates are playing the accordion in the shack and watching each other chug down mugs of rum. 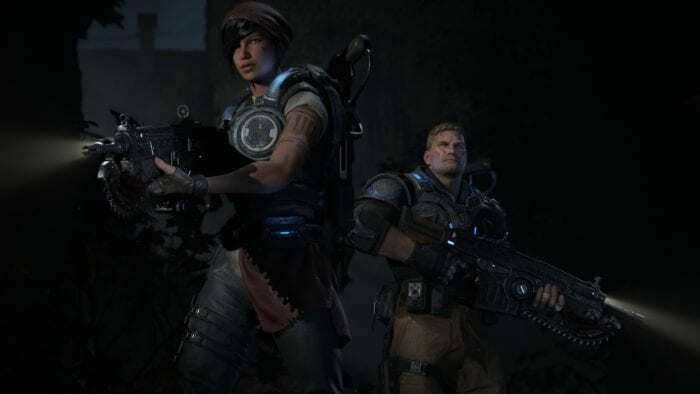 Neate admits that prioritizing drinking and musical instruments over more “traditional features” in a game does invite a few raised eyebrows, but the team doesn’t really mind it because they’re such great tools for bringing people together. Sea of Thieves is set to be released for the Xbox One and Windows 10 some time this year.